Why rent...When you can have equity? 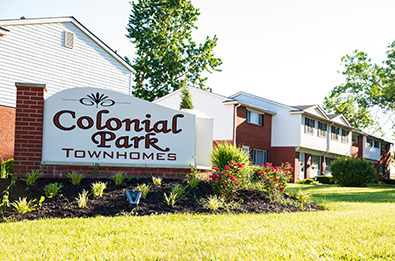 Colonial Park Townhomes offers affordable living with one easy payment a month without worrying about insurance, taxes, or mortgage payments. 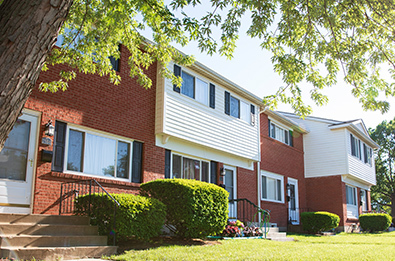 Learn more about Colonial Park Townhomes and why our community calls it home. View our variety of bedroom units, including one, two, three and four bedroom to fit your family's needs. 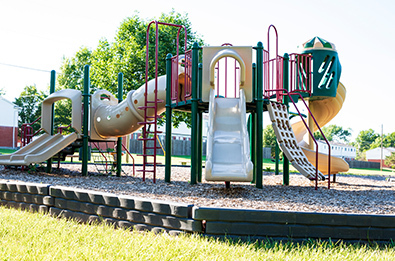 Get in touch with our property manager to answer any questions you may have about Colonial Park.